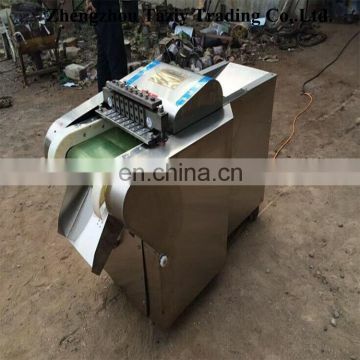 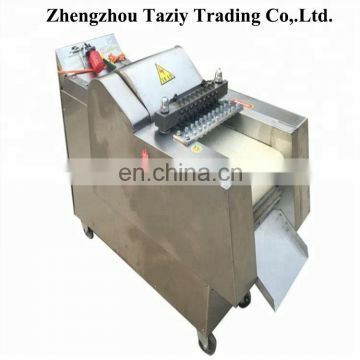 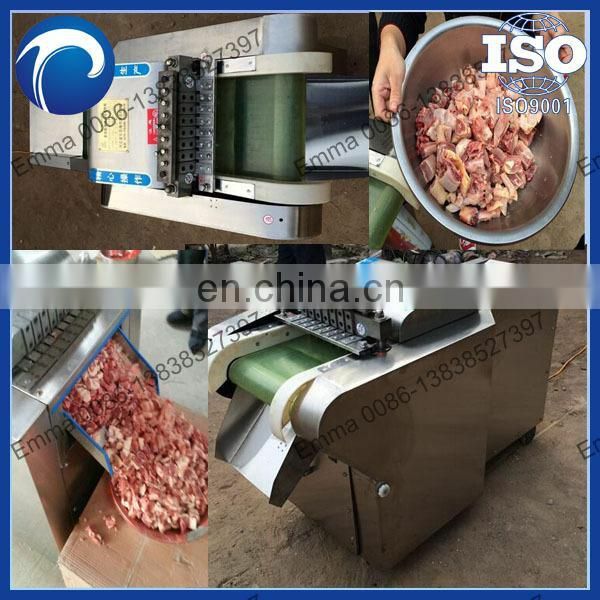 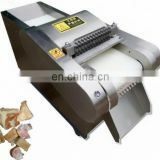 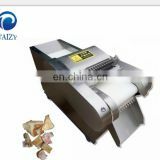 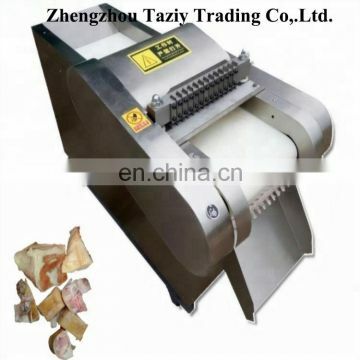 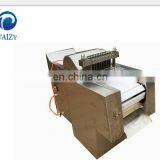 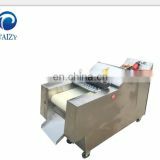 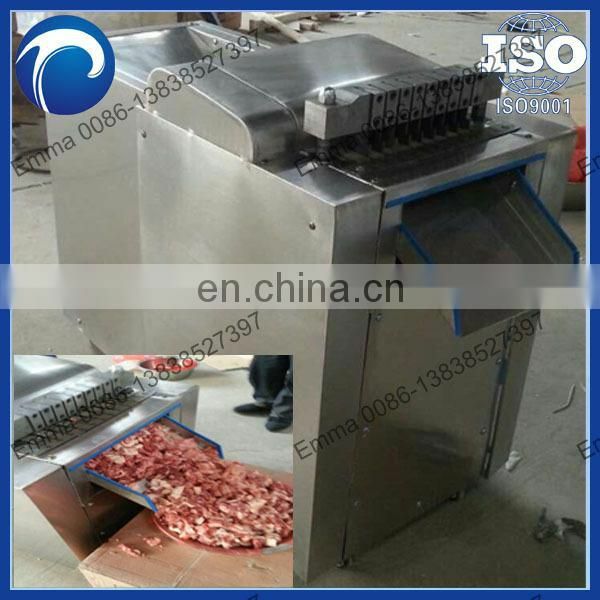 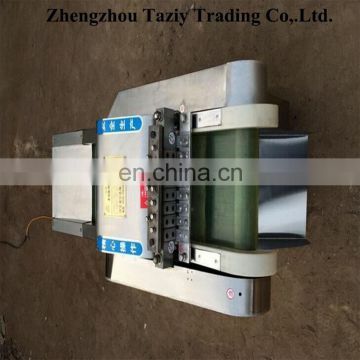 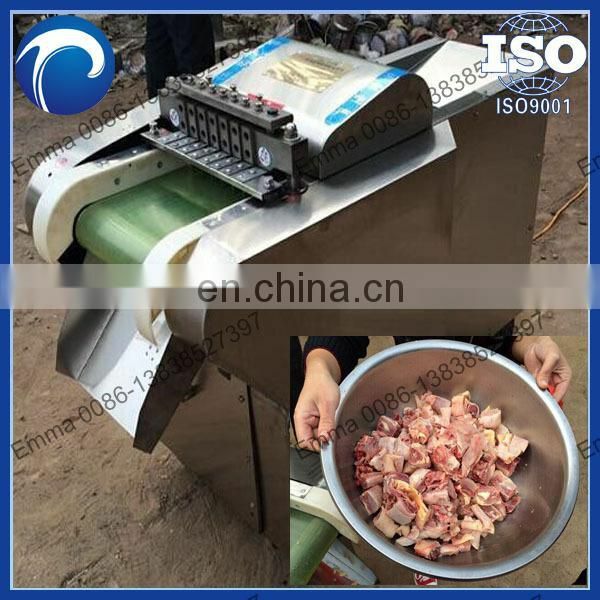 The meat bone cutting machine is suitable for chickens, ducks, medium and small animal bones, ribs, frozen meat, fresh meat, frozen chicken, chicken legs and other processing equipment, can according to need to chop block, section of the article, such as shape, size is adjustable. 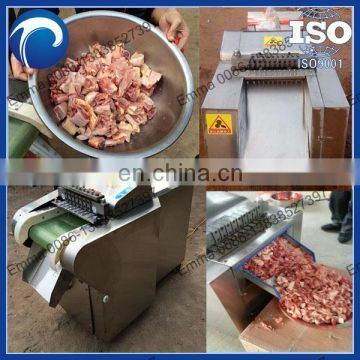 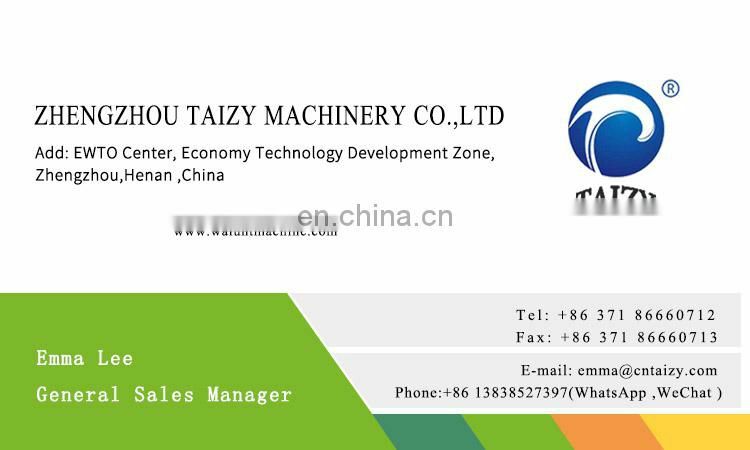 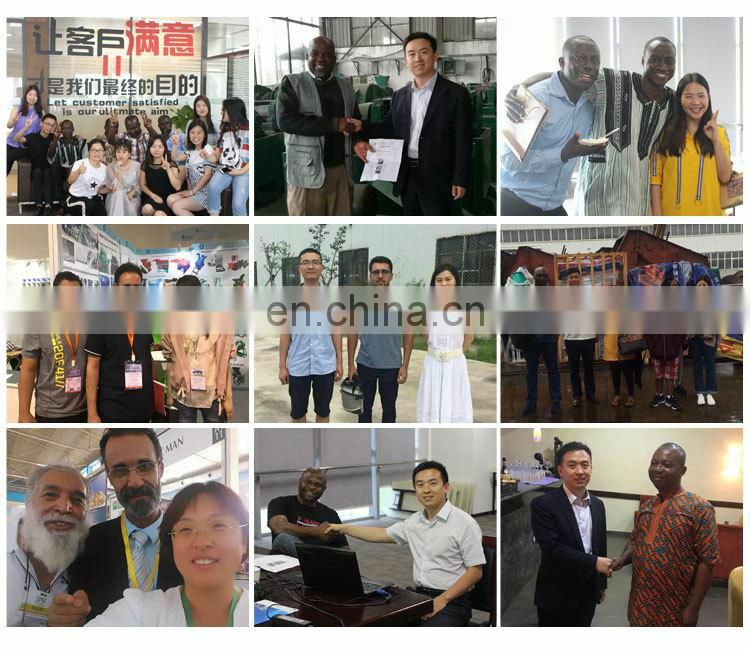 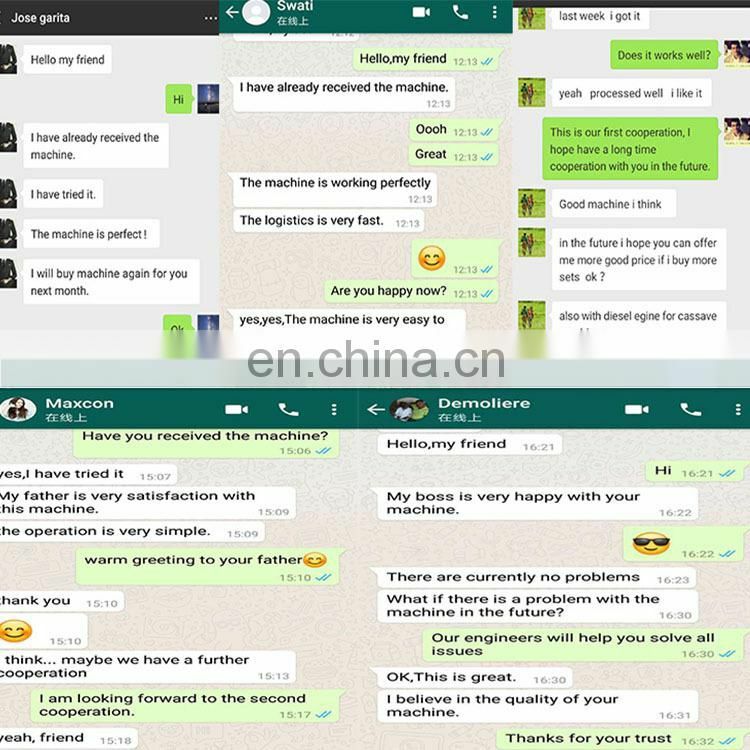 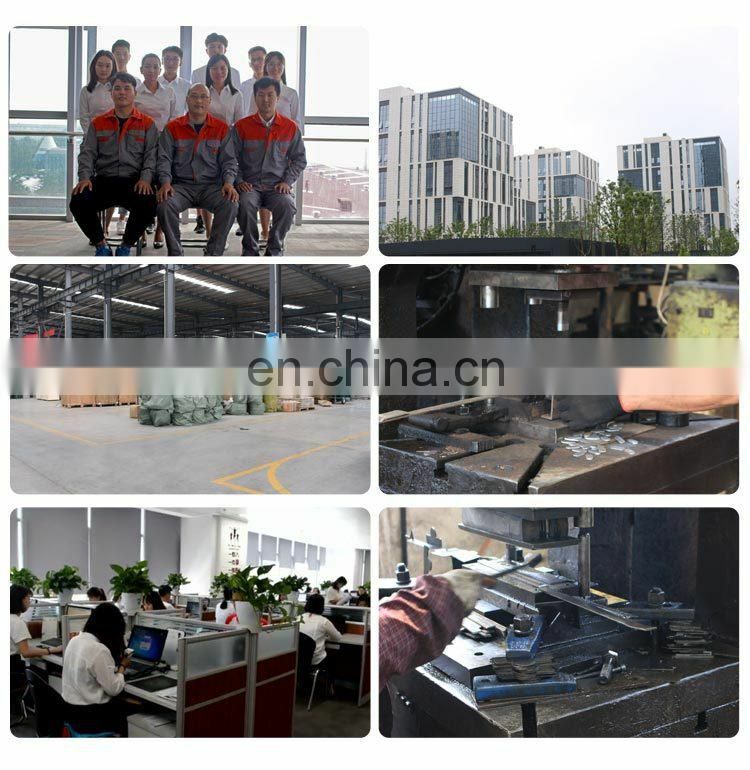 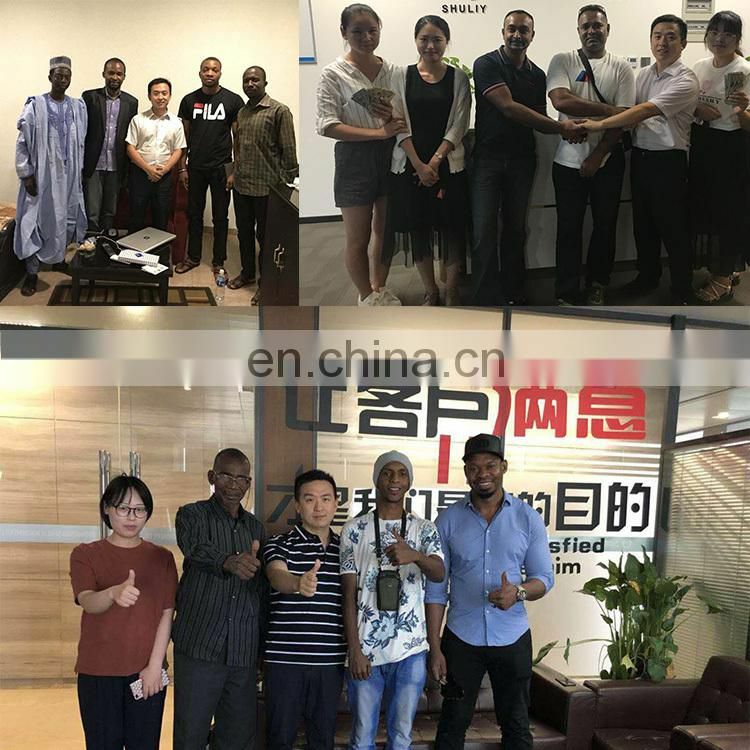 Native cost-effective, saves the manpower, and one machine can work for more than one person can chop cut 1000 kilograms per hour, greatly improve production efficiency. 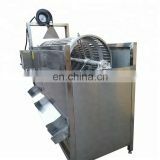 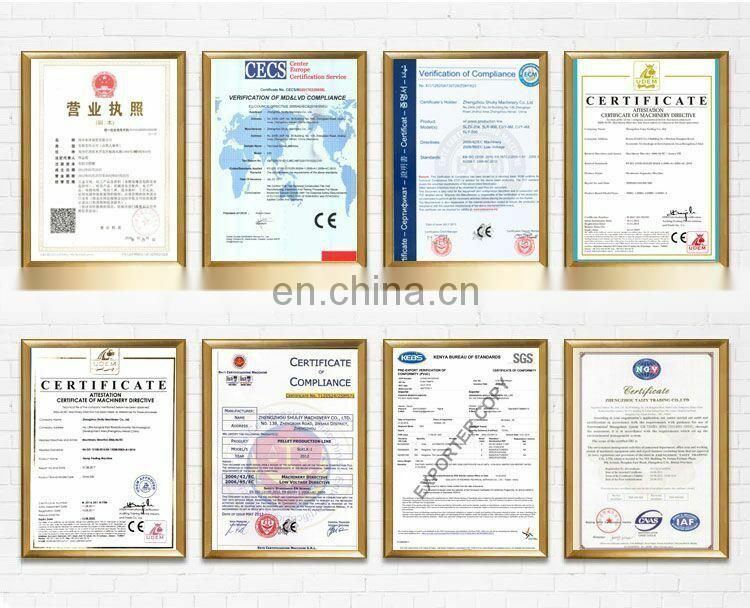 Widely used in large middle and small food processing plants, collective canteens, slaughterhouses, meat processing factory, supermarket, etc.